North Wales a Recovery Wonderland? That’s right, The reasons why North Wales is the ideal place for rehabilitation are multiple. At such a time it’s incredibly important that you are in a rich and nourishing environment, one which is surrounded by supportive people, a relaxing atmosphere and good vibes. To begin with you have to remember that North Wales is internationally recognised as being an incredibly beautiful place. From the rolling green hills to the vast handsome mountains of Snowdonia and clear glassy lakes. It’s a veritable paradise land and there’s so much to be enjoyed here. When you go to a rehab you need a calm and tranquil setting free from too much external interference and noise. North Wales is a prime example of this, it’s wonderful natural scenery that make the region one of noteworthy natural beauty make it the ideal location for any recovery and rehabilitation. Rehabs in the area will often integrate various trips and excursions right into the heart of these scenic locations, whether it’s a walk in the hills, horse riding on the beaches and visits to beautiful mountain views, there’s something for everyone. The fresh mountain and ocean air is a wonderful and relaxing element to embrace, extremely bracing and enjoyable, much better for recovery than the polluted air that you might get from an inner city environment. Whether it’s stress, alcohol rehab or detox, it’s perhaps the best environment desirable. North Wales has some secluded and peaceful residential locations which are going to be placed well away from temptation and any potential distractions to your recovery. Residential locations in the area are usually beautifully furnished and provide an ideal living quarters for you while you recover. Often people like to be brought away from an inner city environment when they make steps towards recovery, the peace and tranquility does marvels towards focus and clarity when it comes to identifying the underlying issues which fuel these problems in the first place. When there’s too much going on around you it’s so easy to lose track of what’s going on – especially in your own head. Water makes us happy. A day at the beach brings joy to everyone, right? Well science tells us that being near, in or on water makes us happier, healthier and more connected – especially it makes us better at what we do. ‘Blue Mind; describes the mildly meditative state that we fall into when near, on or under water. 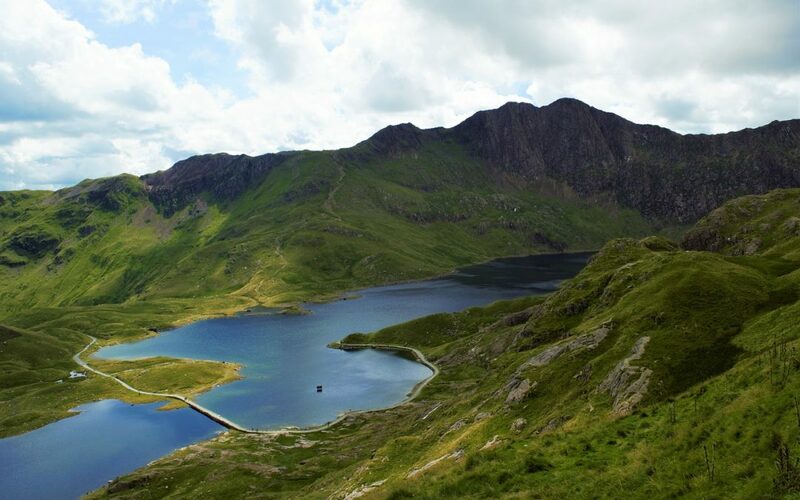 North Wales is primely positioned for this – being almost completely surrounded by water on ¾ sides, it’s easy to see why people like to come here to get away from inland conditions. So it’s clear to see why North Wales as an area is so popular when it comes to a holiday or rehab destination – it was practically designed for peace, quiet, relaxation, adequate stimulation. There’s a great private rehab that recently opened making their claim on the principles mentioned here.